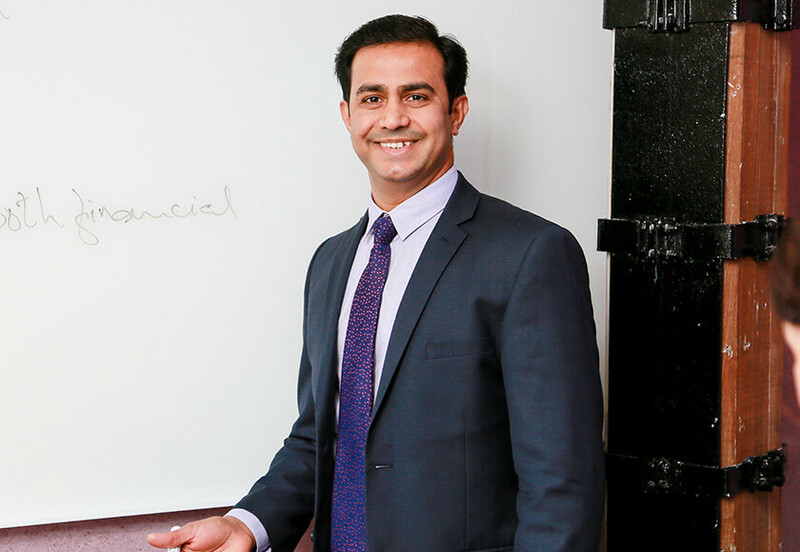 Amjad Khanche is an Australian business entrepreneur, investor and technology enthusiast. He is the Founding Director and CEO of 9East Marketing Services, where he provides strategy and consultation for SME’s, Tier 2 clients and companies within the corporate sector. In his previous role as the Founder and CEO of the Australian Institute of Professional Education (AIPE), he was responsible for the overall operations of the Institute and was actively involved in strategic planning and implementation of innovative educational products for both domestic and international markets via AIPE and StudyOnline. He was the Founding Member of the Board of Directors, exceeding all growth targets through the life of the business. Through his management, Amjad grew the business from 5 employees in 2007 to a peak of more than 350 employees in 2016. Read about how Amjad was inspired to achieve this success from his relationships on the Amjad Khanche Family page. Amjad holds a Master of Business Administration from the University of Technology Sydney, with dual specialisation in International Marketing and Operations Management. He places immense importance on education, as it is an integral part of growth and development, and adds this to his tool-belt of skills regularly. 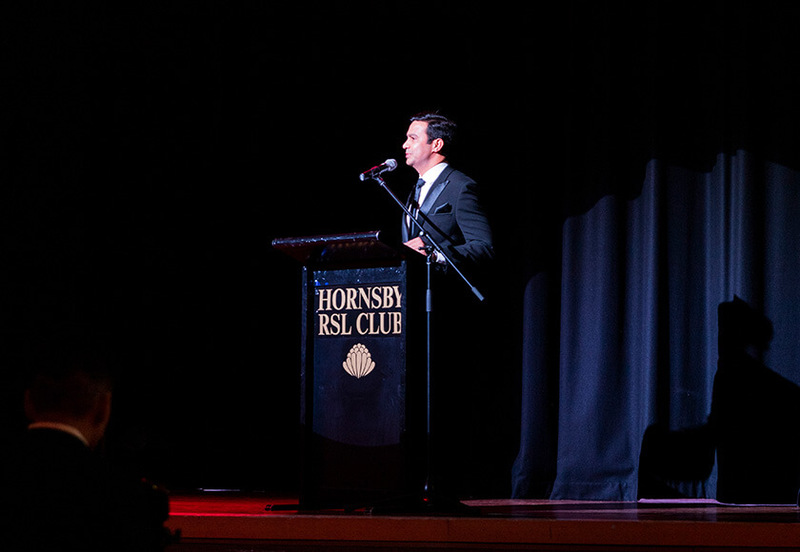 In 2011 and 2012, he was awarded the “Young Exporter of the Year” consecutively by the Australian Institute of Exports for his contribution and achievements to Australia’s economic prosperity. He also received a Fellowship from the Australian Institute of Management in 2012. Read how Amjad was inspired to achieve this success from his mentors on the Amjad Khanche Mentors page. Amjad’s skills and knowledge span years of experience within the retail, pharmaceutical, automotive, medical imaging, hospitality, education, digital media, marketing, export/import and hospitality industries. Throughout his tenure for each of his companies, he has held a strong belief in service and business discipline. He credits foresight and an ability to predict trends as important assets for business planning and investment. An early fascination with technology came while living and studying in San Francisco, which was in the grip of the burgeoning dot-com boom. Influenced by the hub of innovators and manufacturers of early Silicon Valley tech corporations, Amjad looked to forge a similar path. His current pursuits involve projects within the education and technology industries, namely developing apps and web technology which focus on ways to empower the end user, providing long-term benefits and adding value to the consumer.